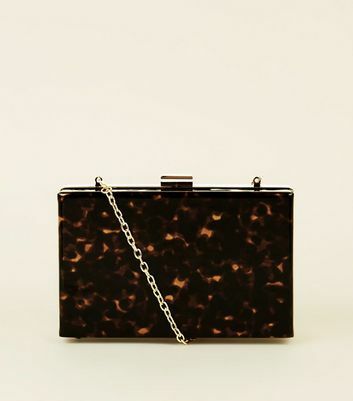 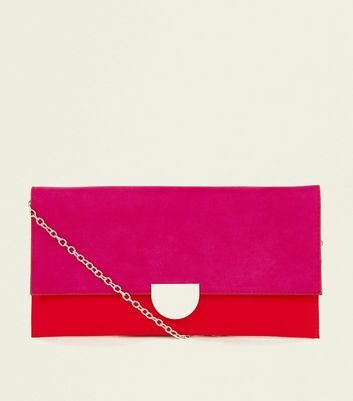 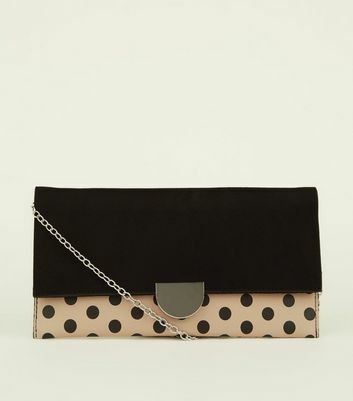 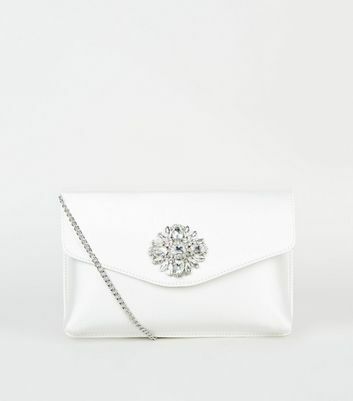 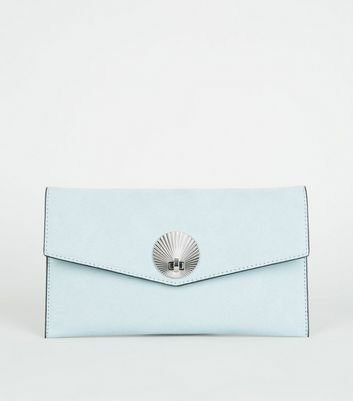 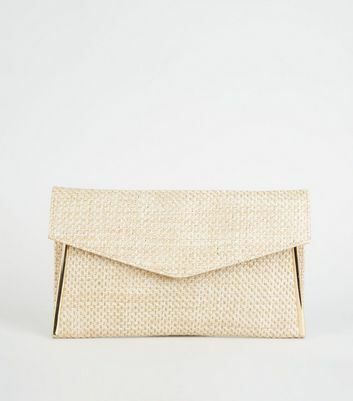 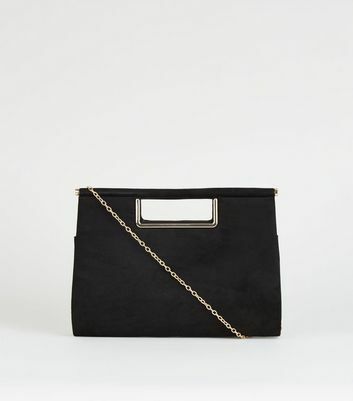 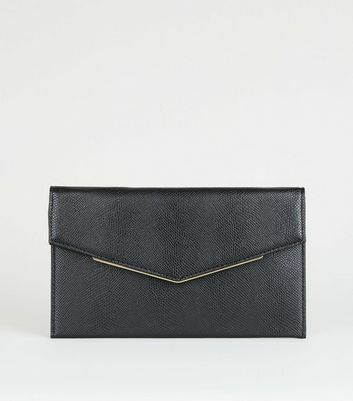 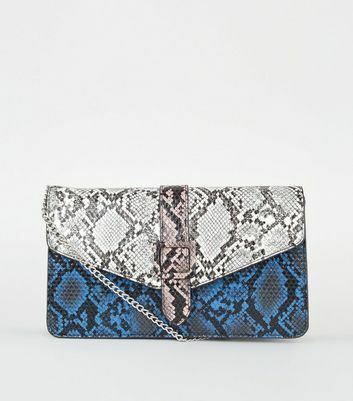 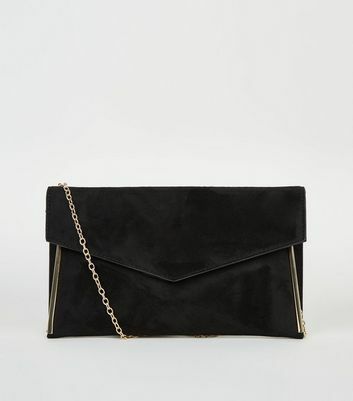 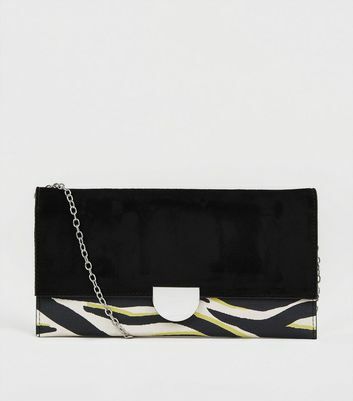 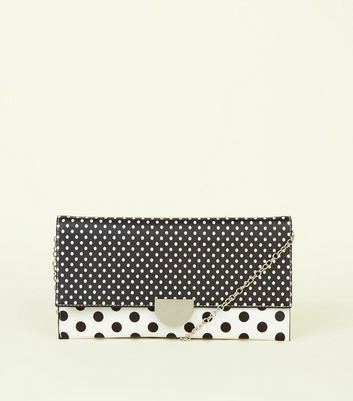 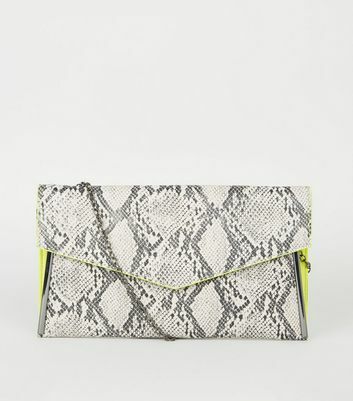 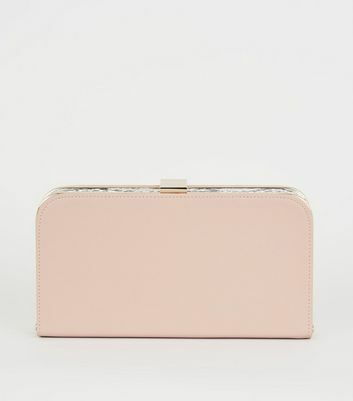 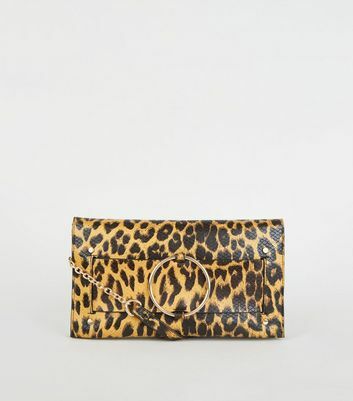 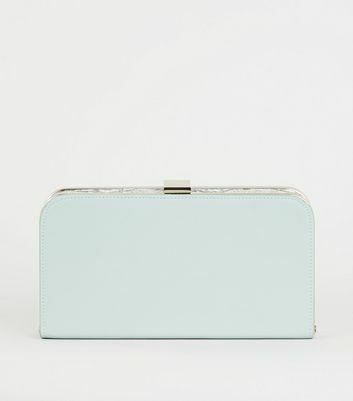 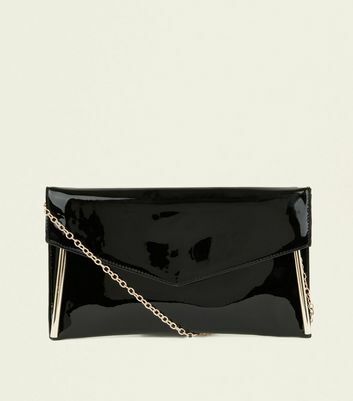 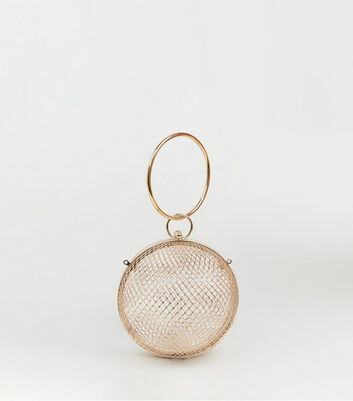 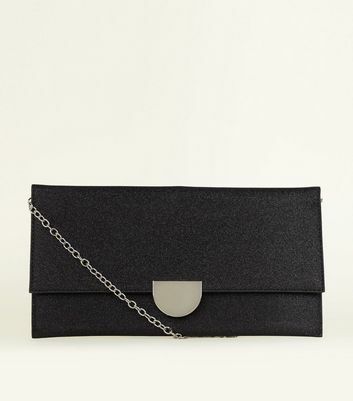 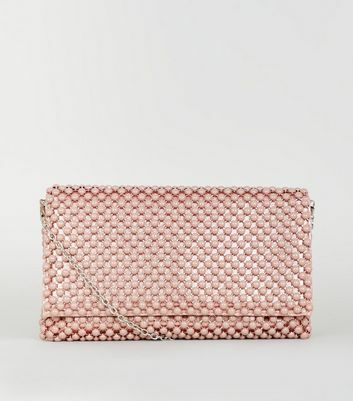 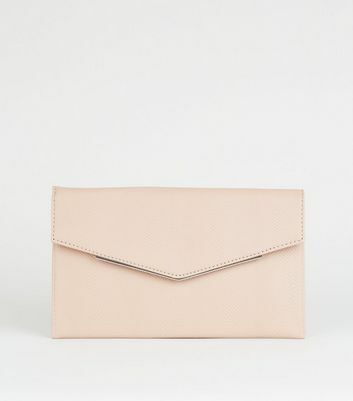 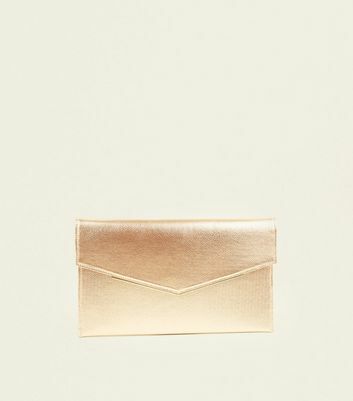 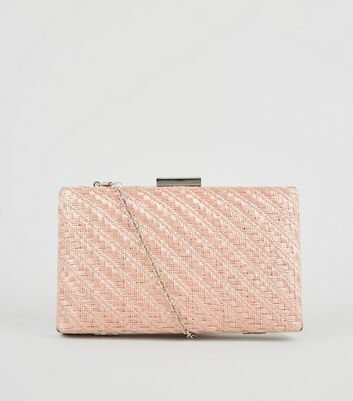 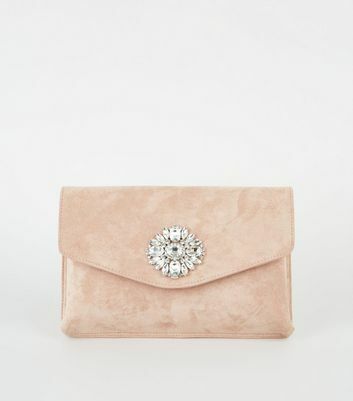 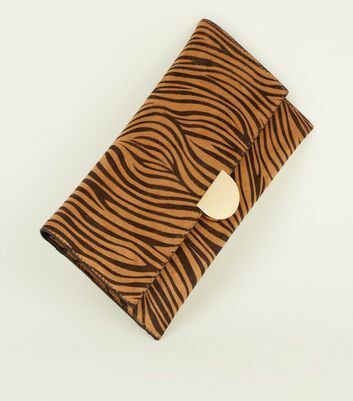 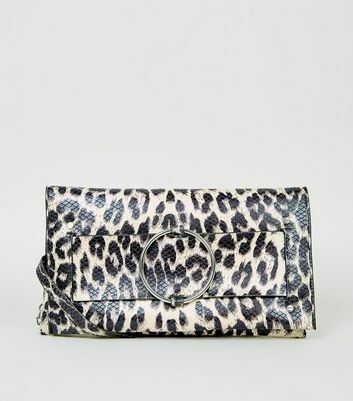 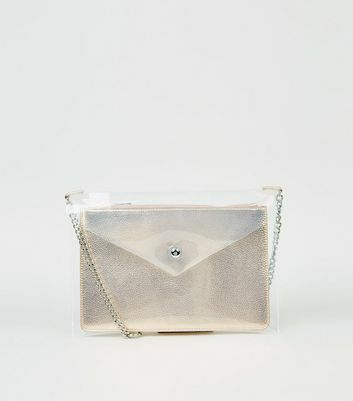 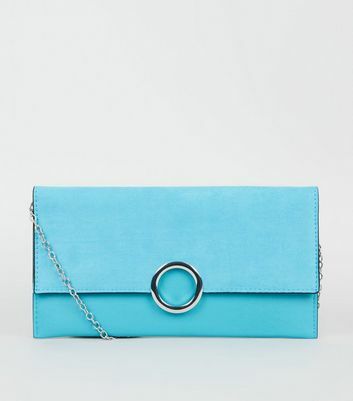 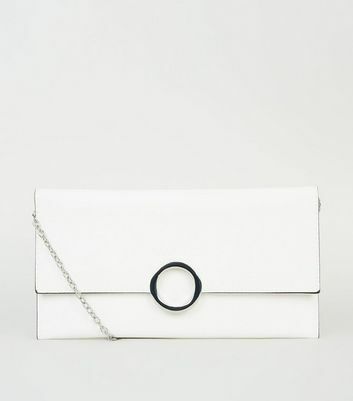 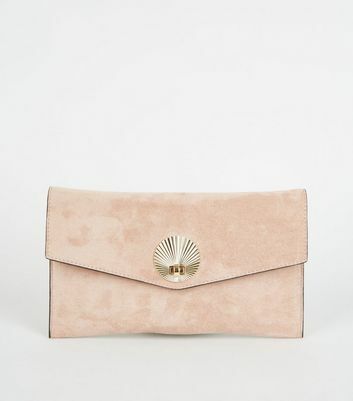 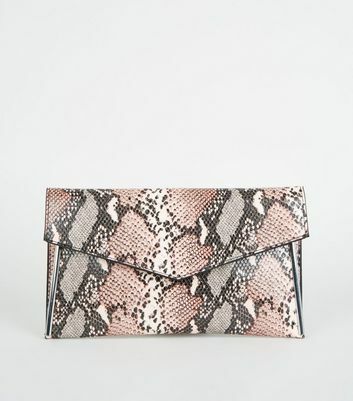 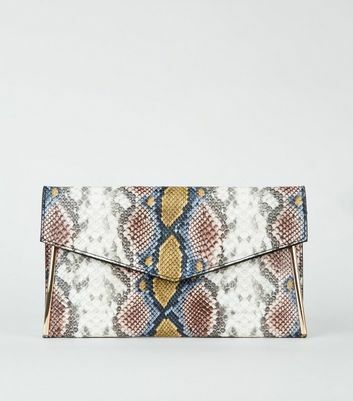 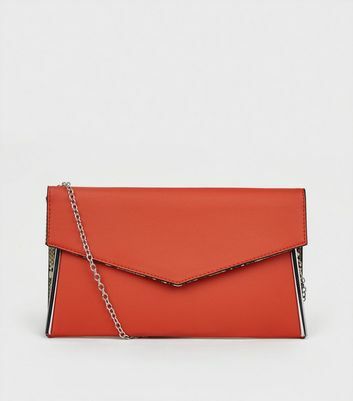 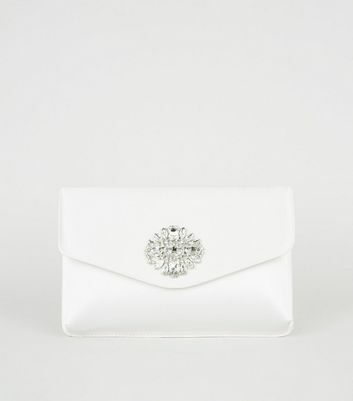 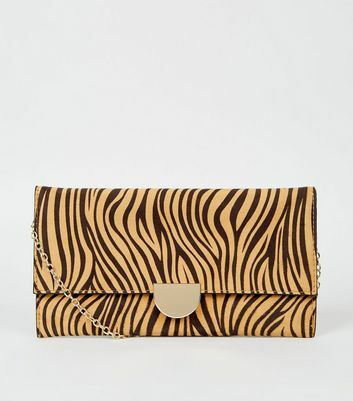 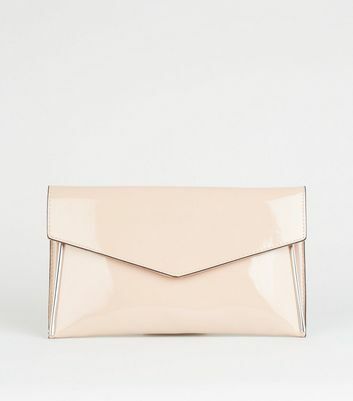 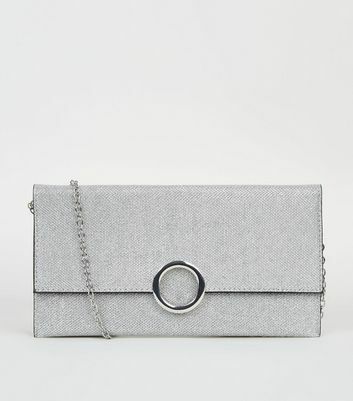 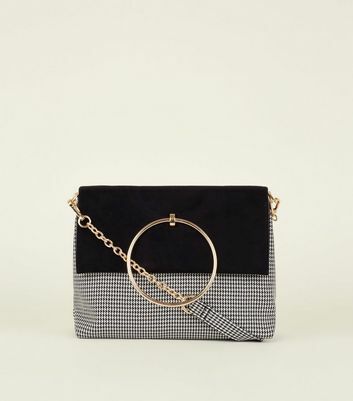 Steal the show at special occasions with our range of clutch bags for women. 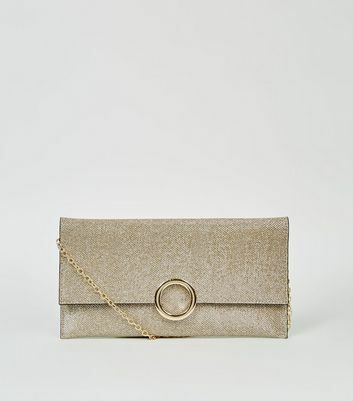 Add some sparkle to your party looks with an embellished clutch bag, or go for something pared-back with a chic white clutch bag. 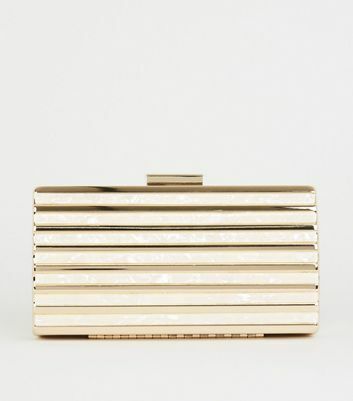 Whether you're shopping for a night out or your next big event, stock up here.